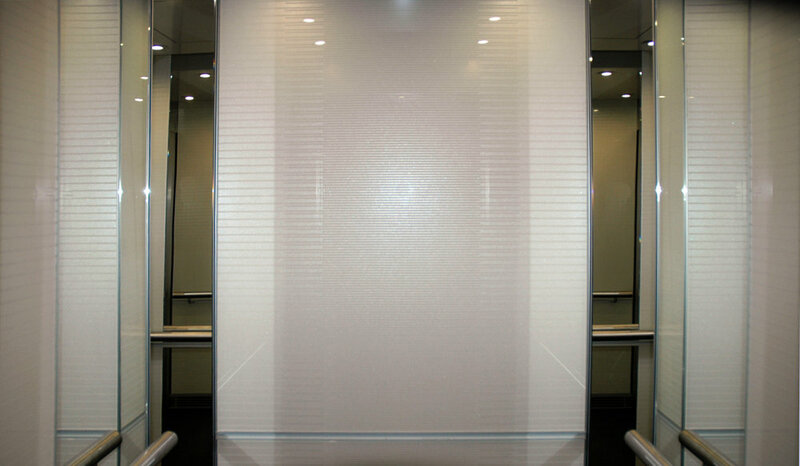 Axolotl Surfaces can be bonded to a light weight materials including MDF or aluminium adding only negligible weight. 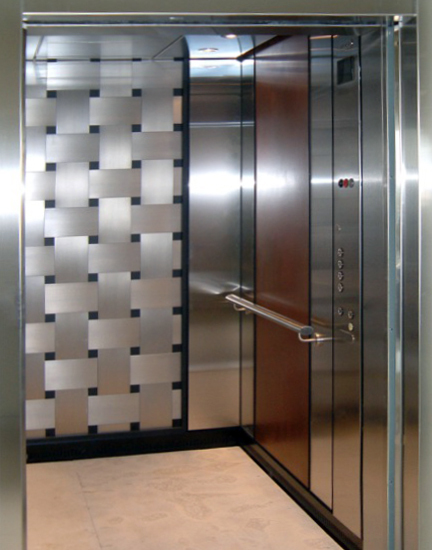 Think lift doors, lift button panels, lift interiors including walls, ceiling, floors, in fact any lift or lift lobby surface. 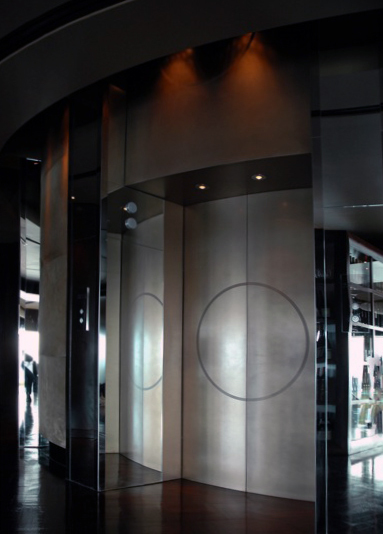 Signage can be carved or blasted to incorporate floor level, address or other design. 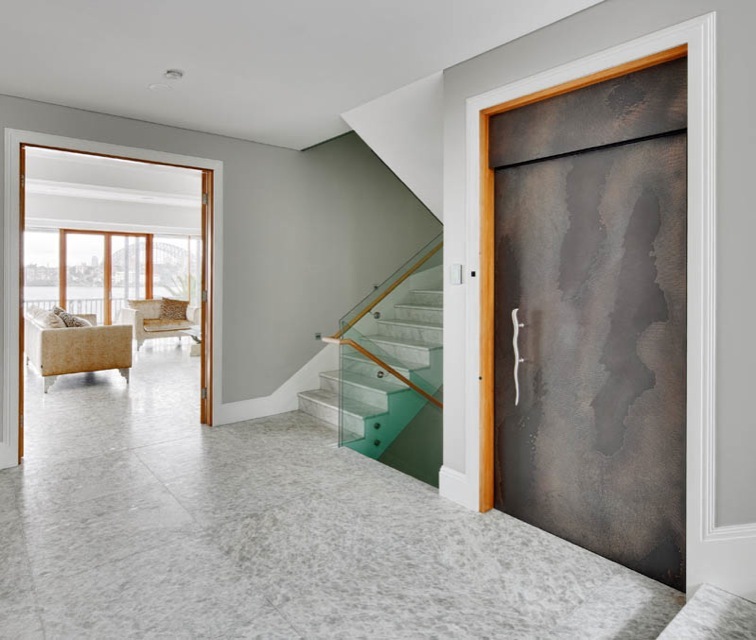 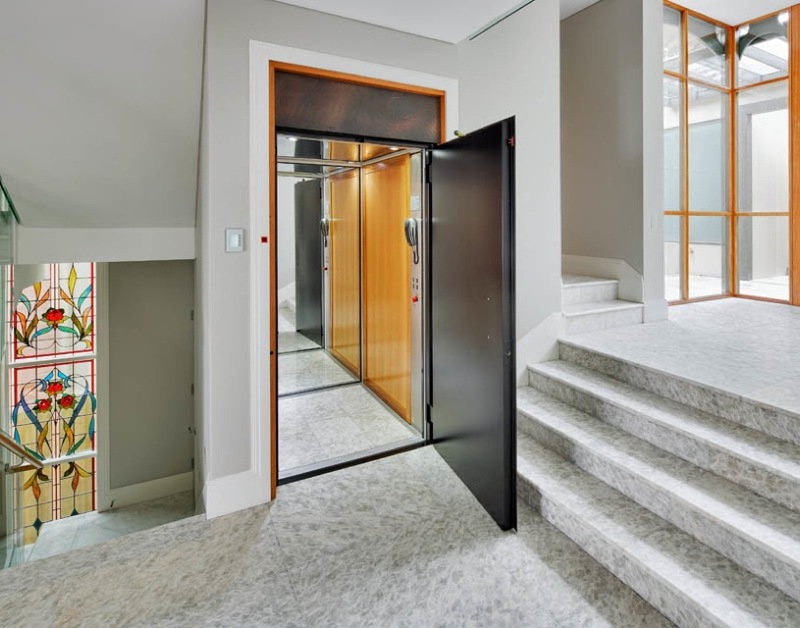 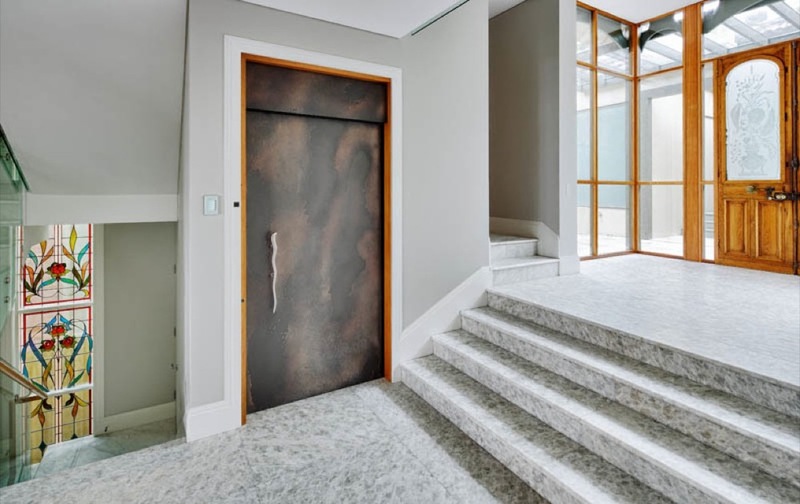 In terms of Lift doors, we require only the casing of the door for coating, and for lift interiors, a panel pre-cut to size allowing ease of installation and transport.